This comfortable aparthotel is set in Bayswater. Fountain House Apartments features a total of 17 units. Fountain House Apartments includes Wi-Fi internet connection in all public areas and rooms. There is no 24-hour reception. Cots are not available at Fountain House Apartments. Pets are not allowed at Fountain House Apartments. Set overlooking Hyde Park, this hotel boasts a prime setting amidst the bustle and style of the West End. The property lies just a 2 minutes' walking distance away from Lancaster Gate Underground Station. Paddington can be found just a 10 minutes' stroll away. Guests can enjoy close proximity to a wide variety of shops, restaurants and entertainment opportunities in the area. Convenient public transport links can also be found close by. Stunningly-designed guest rooms offer a welcome escape from the bustle of the city that lies just outside. The stylish restaurant serves a diverse menu, with freshly-prepared, high-quality dishes sure to impress. Guests can enjoy a sophisticated, yet relaxing, dining experience, with afternoon tea on the terrace. This centrally-located hotel enjoys a prime setting in London, lying close to the city's main shopping and entertainment venues. 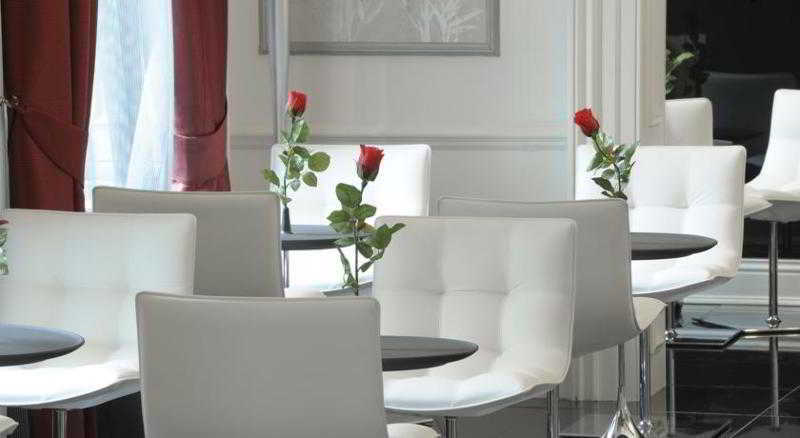 The hotel is situated just a short distance away from the city's most prominent attractions. 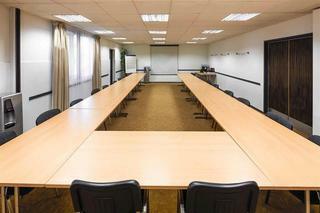 Guests will find themselves just a short driving distance away from London Heathrow Airport. 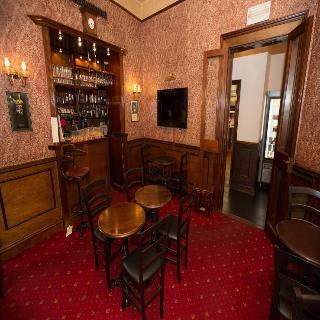 This attractive, Victorian hotel enjoys a long history, dating back to the late 19th century. The hotel boasts a stunning architectural design, blending effortlessly with its historical surroundings. Guests are extended a warm welcoming upon arrival, and are welcomed into the elegant surroundings of the lobby. The guest rooms are exquisitely designed, and come complete with modern amenities. 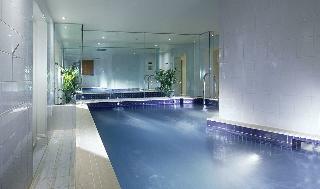 Guests are invited to take advantage of the host of facilities that this superb hotel has to offer. 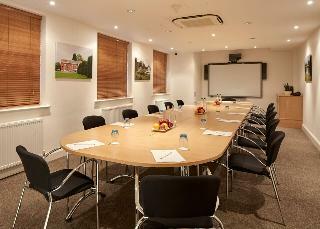 The Best Western Mornington Hotel London Hyde Park enjoys a great location in the heart of Greater London. Close to Lancaster Gate tube and buses, our accommodation has been elegantly re-designed and is fully equipped! Our bedrooms are, of course, comfortable...and complemented by our intimate Library Bar which serves drinks and light snacks. 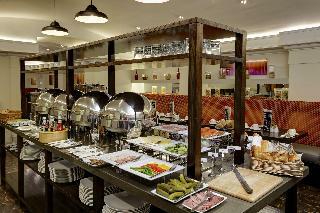 Please note that whilst we only have a breakfast restaurant, there are a variety of good restaurants nearby. The great news is our free high-speed wireless Internet access will help you find them all! Shopping opportunities are countless in the capital, but if you simply want to wander around and see the sights, Hyde Park is the perfect starting point! The West End is less than two miles away if you fancy a show, and The Victoria & Albert and Natural History Museums will enthrall you as you explore. Enjoy your stay. Guests will require a credit card for pre-authorization upon arrival. 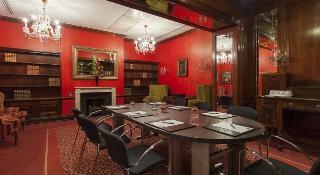 This charming hotel is housed in a building dating from 1861, situated in the centre of London, just a few minutes from several underground stations, such as Lancaster Gate, Queensway, Bayswater and Paddington. Guests will find Hyde Park just 200 metres away and it is 2 km to Oxford Street and Harrods, 2.5 km to the Natural History Museum and 4 km to Buckingham Palace. Heathrow Airport is 30 km away. 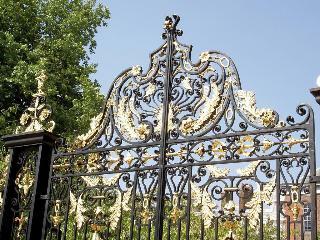 This is an ideal starting point to explore this mysterious and charming city.